Living by His Word is the ministry of Mike and Terri Rodriguez. 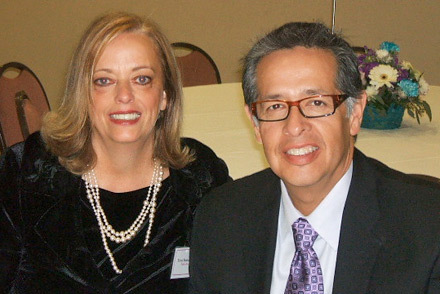 Mike and Terri co-authored the devotional, Living in the Word. Mike is the senior pastor of Calvary Chapel Corona. Together they have served in the Calvary Chapel ministries since 1978. They share a passion for God's word and a desire to encourage others to Live by His Word.